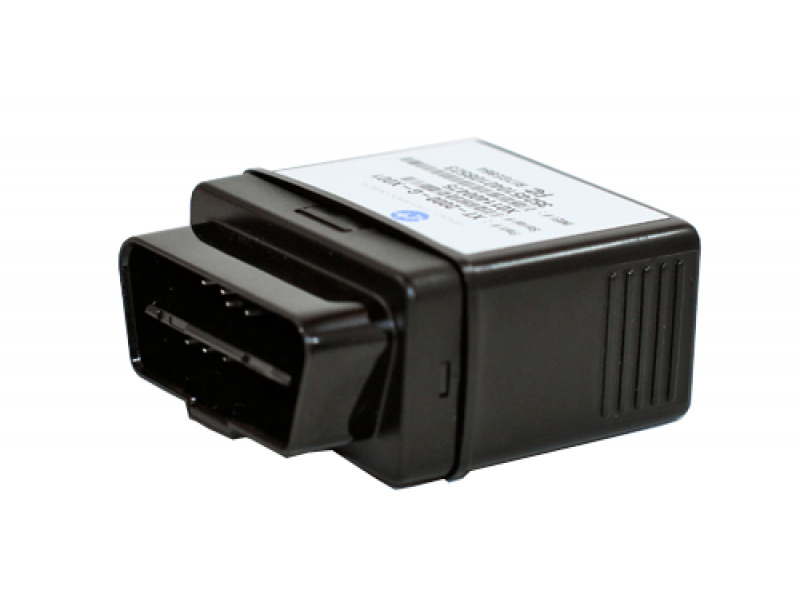 OBD Plug-In Vehicle GPS Tracker with UNPLUG ALERT! 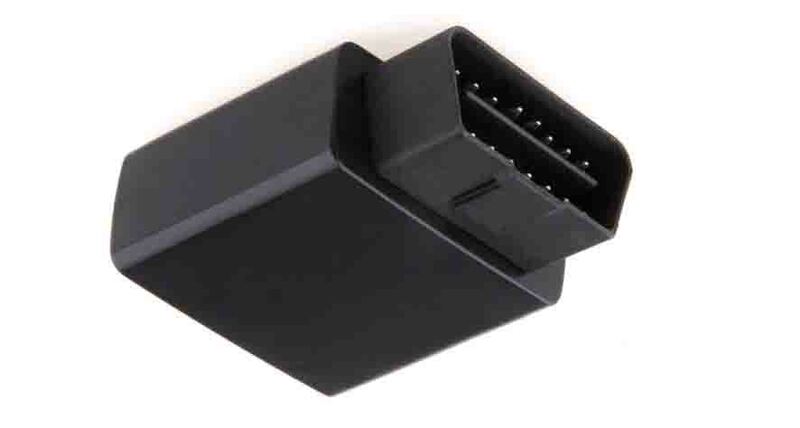 For easy installation and ultimate flexibility, the OBD Plug-n-Play device is super convenient. Simply plug-in the device into the OBD II port of most cars, trucks or vans manufactured after 1996 and you are online and tracking in seconds! The device is self-contained with built-in antenna. Features real-time tracking, location, speed, starts/stops, route, mileage, fast starts, hard braking, etc. The ultimate solution for quick install and change out. All All "live tracker" GPS units require activation and monthly service. Our service DOES NOT require any contract and are on a month-to-month service for your ease of use. 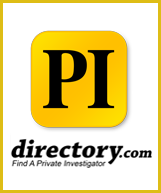 "live tracker" GPS units require activation and monthly service. 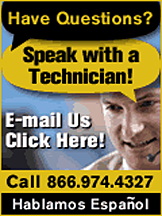 Our service DOES NOT require any contract and are on a month-to-month service for your ease of use. Features UNPLUG ALERT for tamper notifications.